So here we go, guys - my mid-week foray into all things London, take 1. 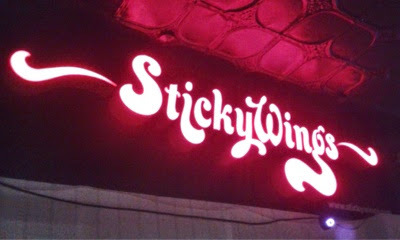 And then, just a few days later, I had a belated date with Sheenie and Leanne at Stickywings, before making the holy pilgrimage to Urban Chocolatier for dessert where we were joined by Annie. 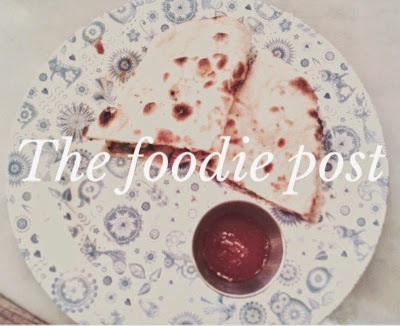 Here are my thoughts on my foodie few days. There's nothing quite like a Sunday brunch to get you out of bed, is there? We opted for the Covent Garden branch of Dishoom, just around the corner from Leicester Square on Upper St Martin's Lane. At 10:30am it was already bustling, and we were eager to escape the abysmal weather. We were served by Lucie, and although the service was a little hurried, I can't complain - there's nothing worse than waiting ages between ordering drinks, the main, the bill... She was very accommodating, and translated some of the more adventurous dishes for us so we could make a fully informed choice. 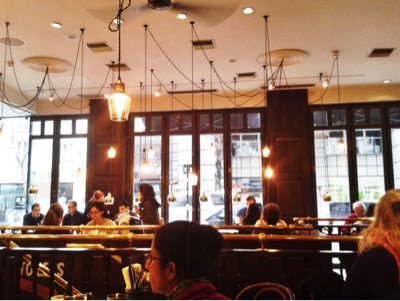 British-Indian cuisine isn't something I've encountered before, and I think it makes Dishoom really quite special. Playing the safe card, I went for the infamous bacon naan roll, accompanied with a refreshing peppermint tea. 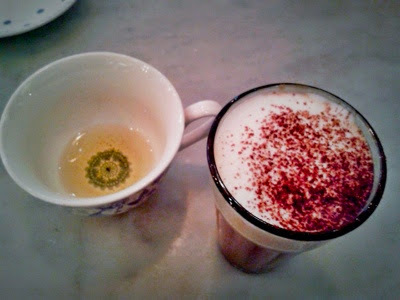 The peppermint tea was, y'know, peppermint-y, but my GOSH, the bacon naan! I have so much time for the bacon naan. The bacon (sourced from the Ginger Pig) was salty, but not too salty, and perfectly complimented with a sweet relish and sour cream type sauce. There was a hint of spice, but nothing too overwhelming for my I-can't-handle-anything-hotter-than-masala palette. It was ridiculously more-ish - I could've definitely devoured another portion. It's perfect if you want a tasty, light breakfast. My friend opted for "Keema Per Eedu", described as "spicy chicken keema studded with delicate morsels of chicken liver, topped with two runny-yolked fried eggs and sali crisp-chips." This dish, on the other hand, was so filling that she got through half of it before admitting defeat! But once again, it was a definite hit. We finished our meal with a hot chocolate chai each. 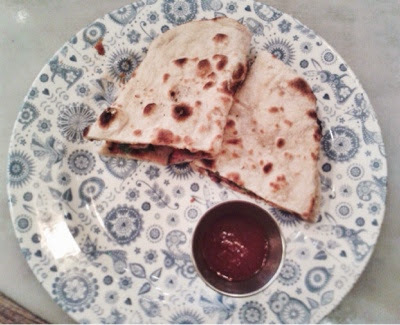 If you only have time for a quick pit-stop at Dishoom before hitting Seven Dials - order this! It was like molten chocolate with a touch of spice. A delicious winter warmer. 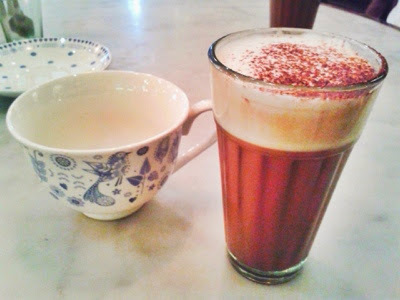 Needless to say, we left Dishoom in happy spirits, vowing to return and try out their other delectable offerings. Next time we want to try the Shoreditch branch and see how it fares! 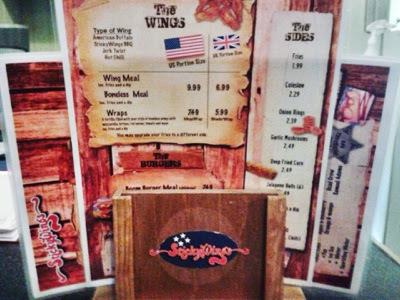 Stickywings, located on Brick Lane, is still relatively unknown in foodie circles... unless you're crazy for wings, of course. The outside is pretty unassuming, but don't let that fool you - they mean serious business in here! The owner, Darul, greats you as if you're his best friend, and I can safely say that the Stickywings service is some of the best you'll ever experience. This was my second time visiting with Sheenie and Leanne, having not been been for 6 months (5 months too long). The menu is pretty straight forward: first, choose your type of wings - you can get it on the bone, or off the bone in the form of Breast... with a capital B. I chose the latter, because it means you get more meat. Then, you choose the flavour - you're spoilt for choice between original buffalo, jerk, hot chili & BBQ. Can't choose? No worries - you can do half n half, which is what I did (pictured below is jerk on the left, and BBQ on the right). 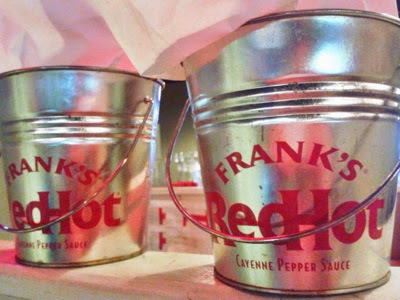 Finally, you choose a sauce (ranch, chili or blue cheese), your portion size (UK = 6 pieces, US = 8 pieces) and if you're a starvin' marvin, some sides, too. It didn't last long. The jerk had a touch of heat, with a sweet marinade, whilst the BBQ was, for want of a better phrase, finger lickin' GOOD. The chips were lightly salted, and the ranch dip cooled things down a bit. 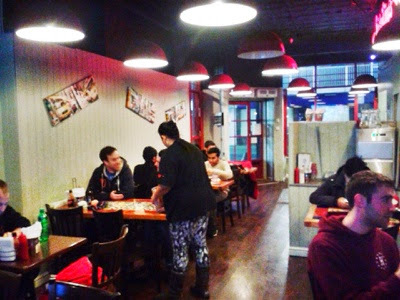 The great thing about Stickywings is, despite its central hipster location, it's cheap. This is pretty amazing when you consider quite how overpriced Shoreditch is (hey, hipsters pay a lot to look casually dishevelled, chic and hairy). Darul could have easily hoiked the prices up a good £3/£4 more (if you're reading this, please don't! 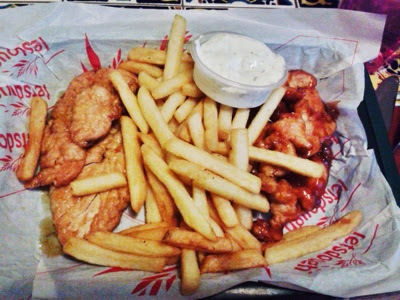 ), but instead you're looking at £6.89 for a UK wings/boneless meal. And it's filling, too! I think the photo speaks for itself, don't you? 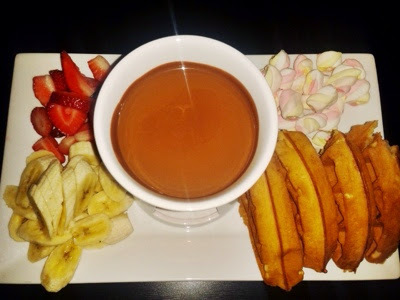 All you need to know is that this masterpiece is called a Chocolate Melting Pot (this is for 2 people; you can get it for 4 people too) and it was HEAVENLY. 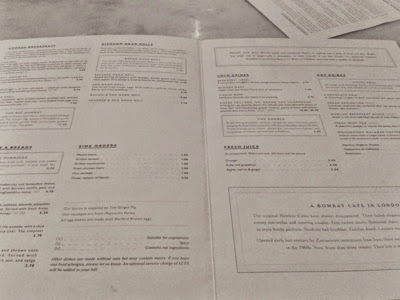 *DISCLAIMER: My meal at Dishoom, Covent Garden, was complimentary. However, all opinions expressed are my own. I have such a sweet tooth and that last pudding looks so good! I just want to eat that chocolate with a spoon! Oh lord. I'm going to London in June so definitely saving this up for... for reasons. 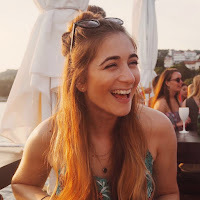 Sofie Says Something gets its .co.uk on!